European Parliament sources told EURACTIV that efforts have been made to get the AA ratified simultaneously in Strasbourg in Kyiv, to demonstrate the Ukraine’s determination to make EU association a fact, as soon as possible. Individual EU members also need to ratify the AA, and the Parliament reportedly wants to issue a signal to EU capitals as well. Ukrainian President Petro Poroshenko dissolved the Parliament on 25 August, pending elections for a new legislative body on 26 October. But as strange as it may sound, in Ukraine parliament continues to work, as according to the country’s constitution, a state body remains in charge and working until it is replaced by a new one. 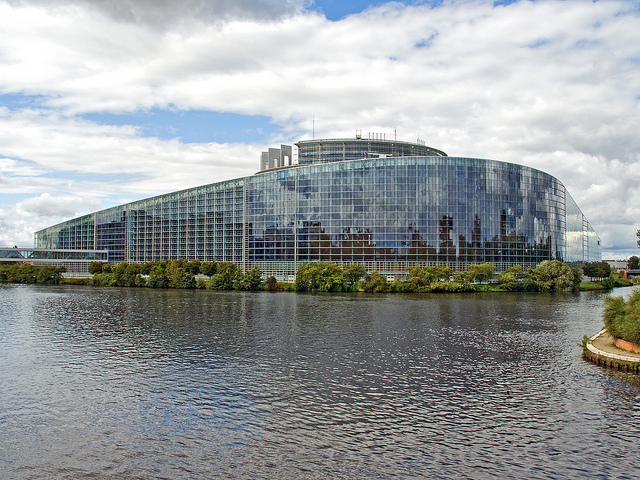 Sources also said that in their push to expedite ratification of the AA, MEPs may “slightly overstep” their own rules. For example, the AA is likely to be ratified in the absence of an assessment by the Parliament of its content. In other words, the Parliament puts its trust in the Commission’s work in drafting the 906-pages long paper. The centre-right EPP group in particular was pushing for the simultaneous ratification, but other major groups were favourable as well, according to sources. The leaders of Ukraine, Moldova and Georgia, together with their EU counterparts, signed landmark Association Agreements on 27 June. It has taken many years to put these agreements in place, seven in the case of Ukraine, which had already signed the political chapters of its AA. Although the AAs stop short of promising the associated countries EU membership, the leaders of Ukraine, Georgia and Moldova have stated the wish of their countries to join the Union.